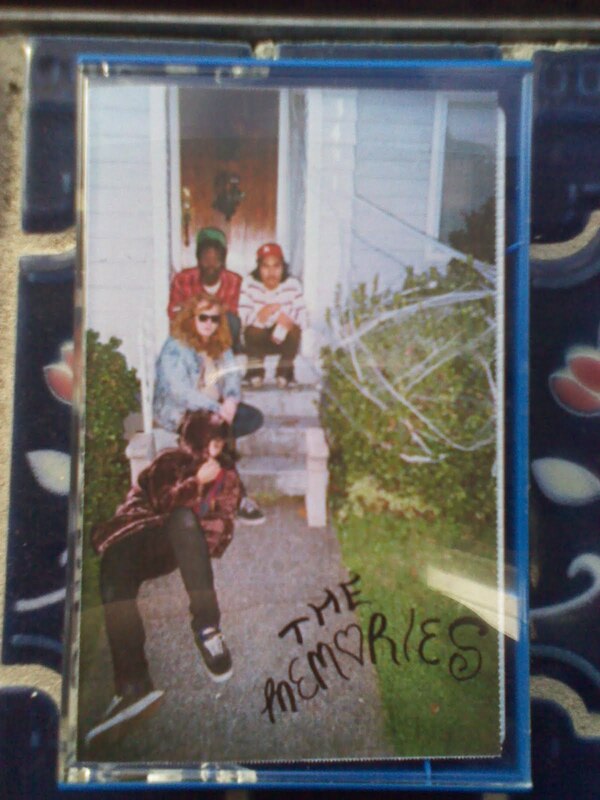 Portland-based Gnar Tapes is always up to no good, and they have recently put out a slew of banging tapes which have been getting some nice airplay on our charts. A compilation of unreleased material (recorded from 2007 to 2010) by Portland’s ambient/psychedelic mastermind White Rainbow. Apparently he has a Ph.D in pizza, so you know it’s going to be good. Most songs are lengthy, sweet syrupy daytrips into the unknown. 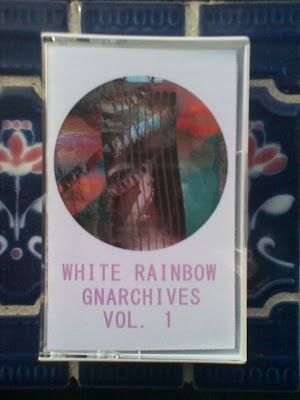 White Rainbows has been producing music for over 20 years, and is the Father of “Nu-New-Age.” Highly recommended to any fan of psychedelic, ambient, drone, or yes...bladerunnercore. One of my all-time favorite artists. The Memories is a four-piece Portland outfit that is made up of many of the same scallywags that form White Fang and BOOM! Their short sweet songs (most under 2 minutes) contain elements of punk, Motown, post-punk, and whatever your parents slow-danced to in high school. Most songs have a distinct lo-fi quality, but it’s not too over the top and they still maintain accessible jangly dream pop aesthetics. Lots of lyrics about failed relationships and smoking herb, but they are all sincere and interesting—none of that burnout crap you’d expect from a band of four hesh brahs wearing denim jackets.